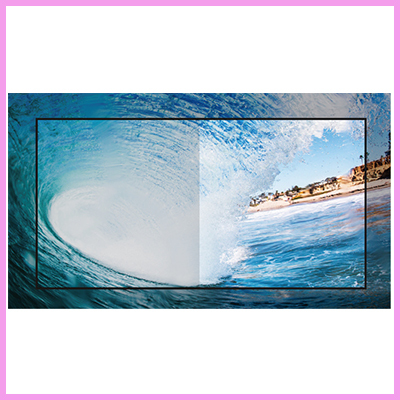 CDS Adds New Products to its TFT LCD Range to Create the Widest Range Offered in Europe. 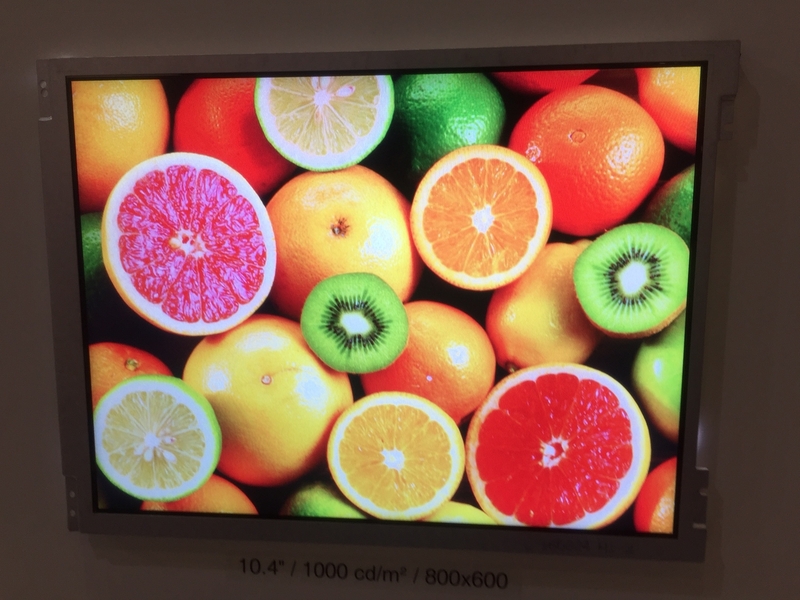 Using only high-tech factories that we partner with, we provide clients with the service of designing liquid crystal display panel (LCD) and liquid crystal display modules (LCM), and are committed to the customized service, R&D, sales and after-sales service of display products. Our factories have hundreds of engineers focusing on creating the highest quality displays including monochrome LCD (TN, STN), colour LCD (CSTN and TFT), LCD module (both COG* and COB*) which are widely used in mobile phones and many other applications. 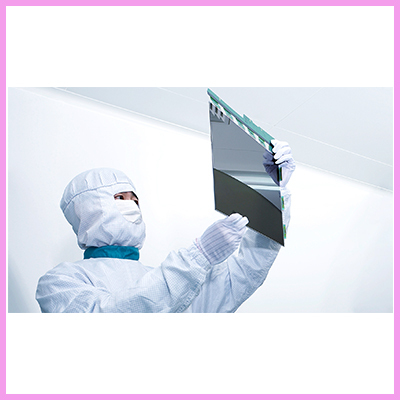 Our state of the art factory produces TFT glass panel cells, has TN, HTN, STN and TFT technologies, have class 1000 clean rooms, high accuracy bonding, pre-bonding and heat seal machinery, many production lines specifically for TFT production, OCA and OCF bonding machines, in-House LCD glass cleansing process and output thousands of pieces per month. 2.8”, 3”, 3.5”, 4.8” and 5” wide viewing angle IPS panels. Ultra wide temperature ranges including automotive -30-+85 degrees Centigrade! Long term supply trying to avoid End Of Life (EOL) issues and monger support of customer business. 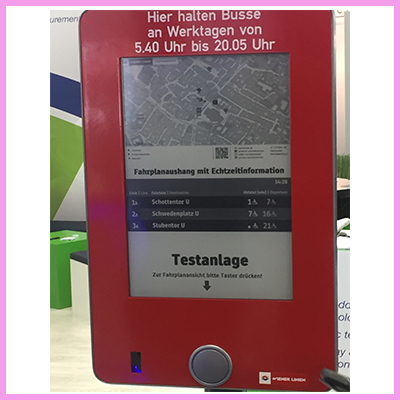 So, as you can see CDS has probably the widest range of TFT LCD displays available and for more information please click here Small format TFT LCD Displays. 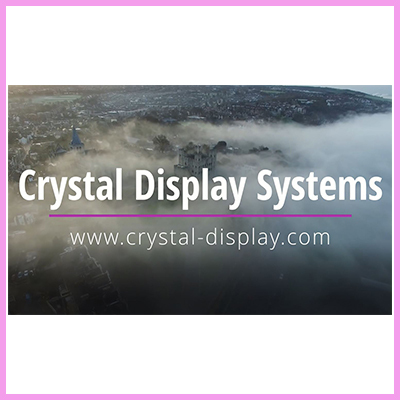 For more information including data sheets and pricing please email info@crystal-display.com or call our main office on +44 (0)1634 327 420.